We Love To Hear From You! So please contact us! If you have a tip on rosary meditation techniques, music, etc. go here to share! We'll post them for all to enjoy. 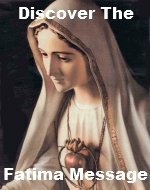 If you have a Rosary question, you can go here to ask it. 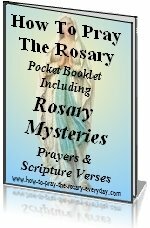 Never be shy to send us any questions about the website, comments, and especially suggestions for How-to-say-the-rosary-everyday.com. We love hearing from you and rely on your feedback to inspire and guide the development of our website. Just fill in the form below. Your email will be answered within 36 hours. Ask away and we'll get back to you as soon as possible.